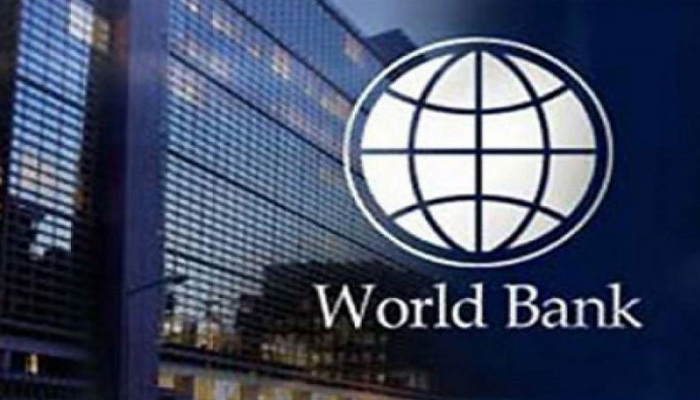 ISLAMABAD: The World Bank is committing over half a billion dollars through two projects to support renewable energy in Sindh and expand economic activity between Pakistan and Afghanistan through the development of an economic corridor along the Khyber Pass. The $100 million Sindh Solar Energy Project will reduce Pakistan’s carbon footprint through the development of solar energy. It will support independent power producers to develop 400MW of new solar power capacity (starting with an initial 50 MW pilot project) and provide partial grants to private sector firms for the commercial provision of Solar Home Systems to 200,000 households. The project will also help gain knowledge and experience in developing solar photovoltaic (PV) schemes on/around public buildings. The $ 460.6 million Khyber Pass Economic Corridor Project will benefit consumers, producers, and traders in Pakistan and across the border in Afghanistan and the Central Asian Republics through reduction in transport time and cost and private sector investment. Better infrastructure and more efficient border crossing will help Afghan medical patients and students coming to Pakistan. The project will alleviate key constraints to the integration of private sector actors in Khyber Agency into global value chains. This complements activities by other development partners to increase access to socio-economic and job opportunities across the corridor.